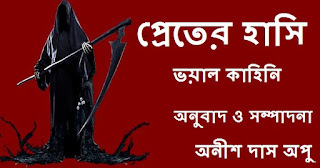 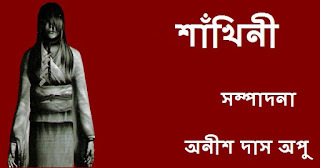 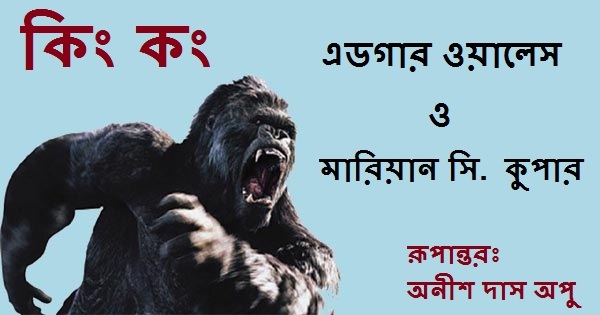 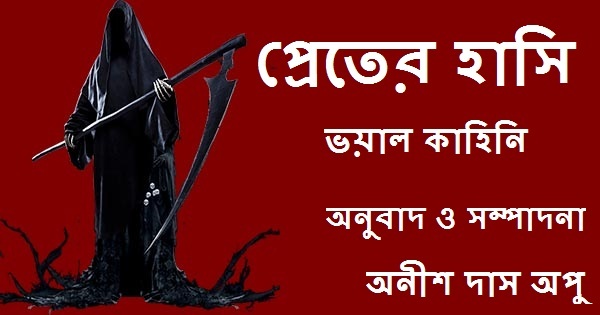 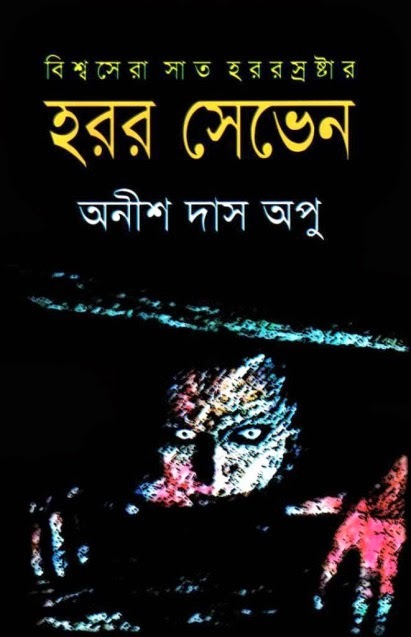 Shankhini (শাঁখিনী), by Anish Das Apu Bengali Horror Stories PDF E-book is another collection of short horror stories written by famous Bengali authors and edited by our favorite horror story writer and editor Anish Das Apu (অনীশ দাস অপু ) containing twenty mind blowing horror stories. 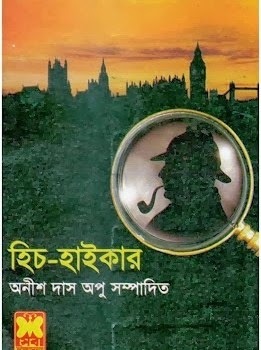 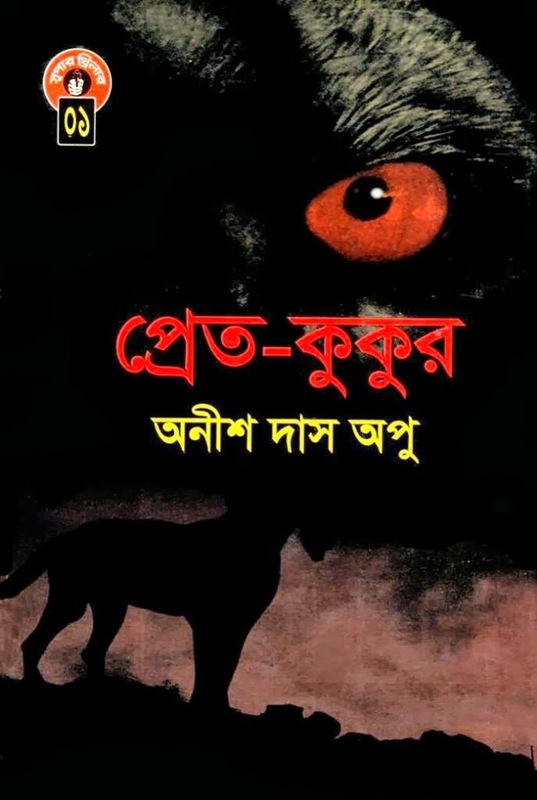 Dear readers of my blog, read the stories and I think you all will definitely love this Bangla Boi PDF by Anish Das Apu and other famous authors. 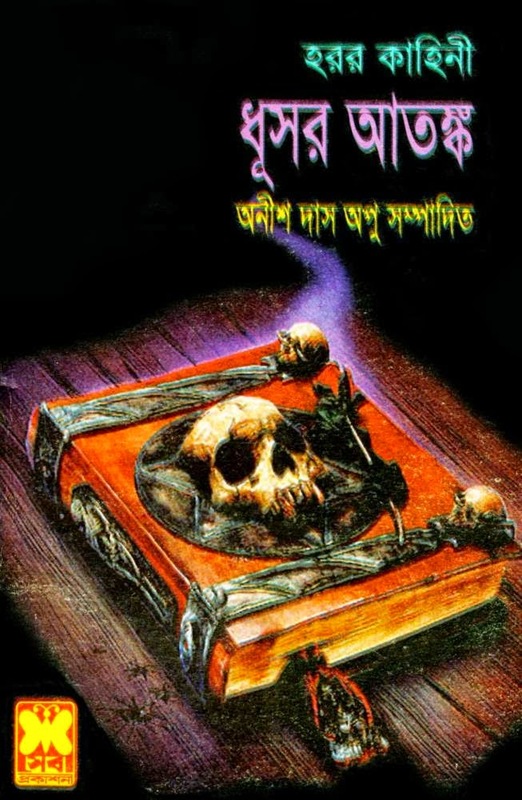 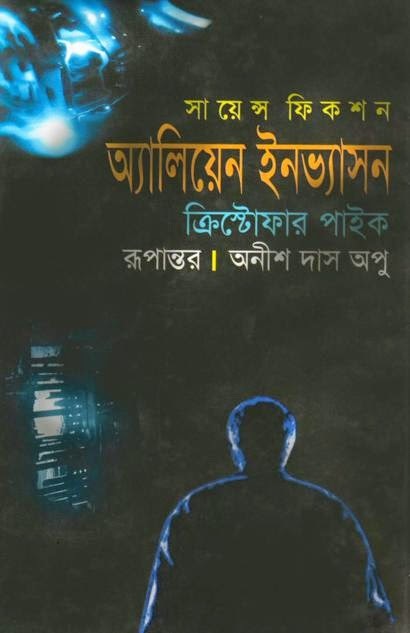 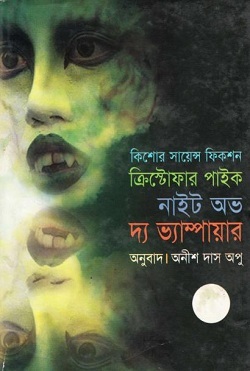 Pret-er Hasi (প্রেতের হাসি)-A collection of Bengali horror stories written by various writers, translated and edited by famous Bangladeshi author Anish Das Apu (অনীশ দাস অপু). 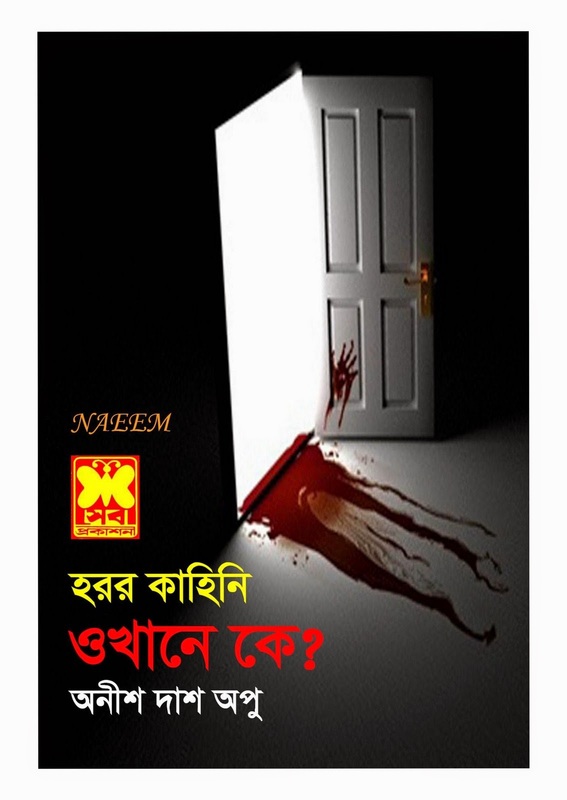 This is another scary Bengali horror story E-book by the renowned author and we already discussed about his writing talents in some of the previous posts.